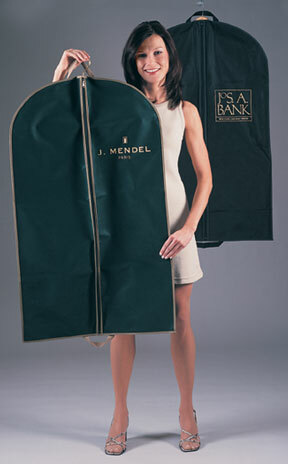 The latest in hi-style designer imprinted garment bags and dress bags. 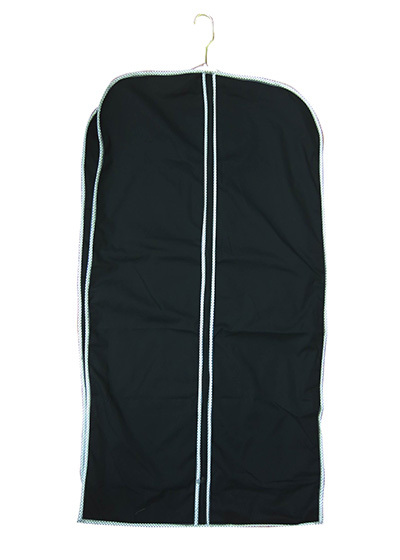 Available in breathable fabrics-PP Non-woven and Poly Cotton. 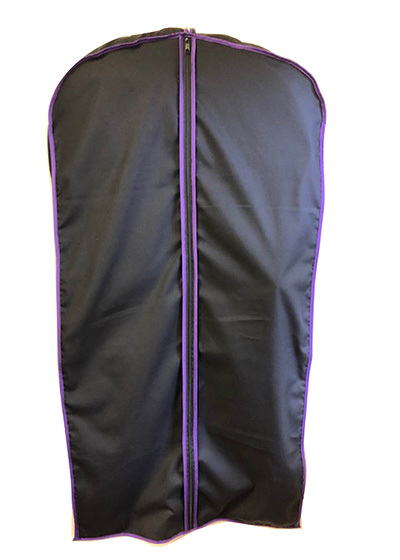 Breathable fur coat garment bags also available. 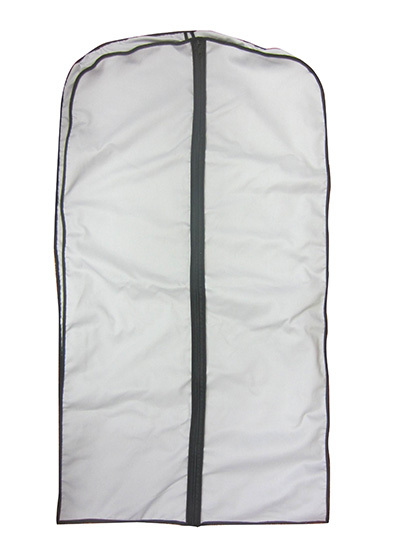 Try our Non-Woven Tuxedo garment Bag with 6"x6" window pocket!